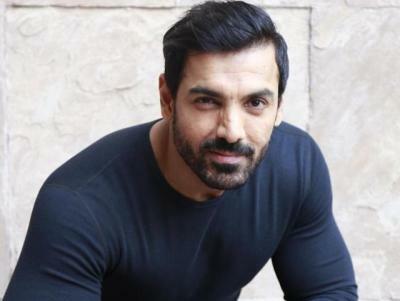 New Delhi: John Abraham believes he is in the “purple patch” of his career, and rightfully so. The actor, who changed his big screen game from the time he turned producer, says his best is yet to come and that the next five years are “very defining” for him. “Since the day I became a producer, my performance as an actor has seen a huge quantum leap and that’s simply because as an actor I wasn’t getting to do the films I really wanted to do or wanted the audience to see. So when I became a producer, not only did I start producing films like I did, but I also brought in something like ‘RAW’, for example, to act in,” John told IANS in an interview.